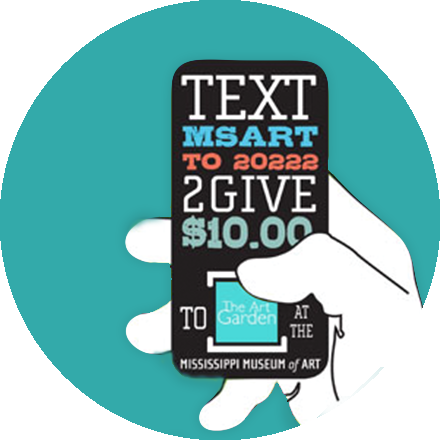 Mobile Give is our automated text-based donation service, exclusively for non-profit organizations. 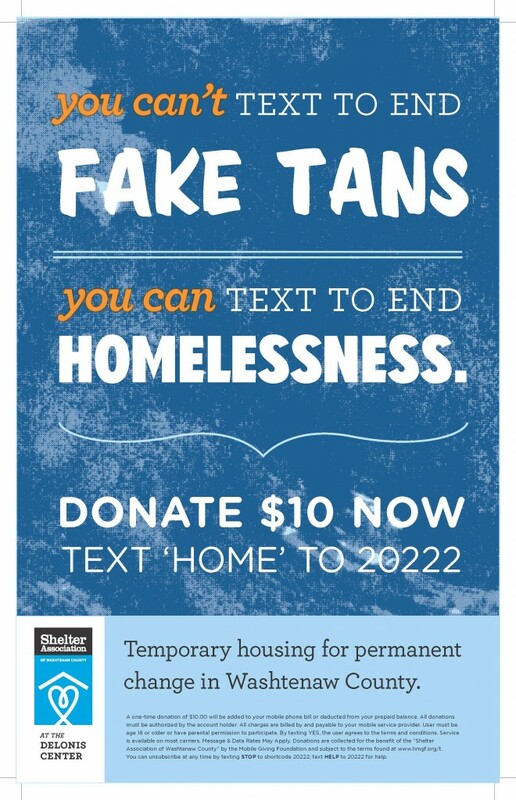 Donors text your organization’s unique keyword to a designated short code to make a donation ($5, $10, $15, $20, $25, $30, $40 or $50 for onetime payments, $5, $10 or $25 for recurring payments). 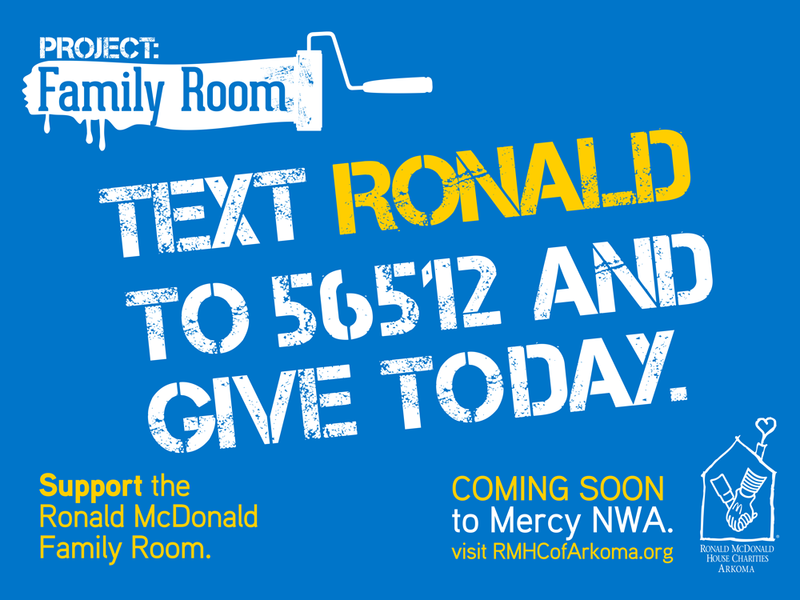 Thanks to our unique partnership with the Mobile Giving Foundation, the donation only takes 30 seconds to make and is charged to the donor’s cell phone bill. 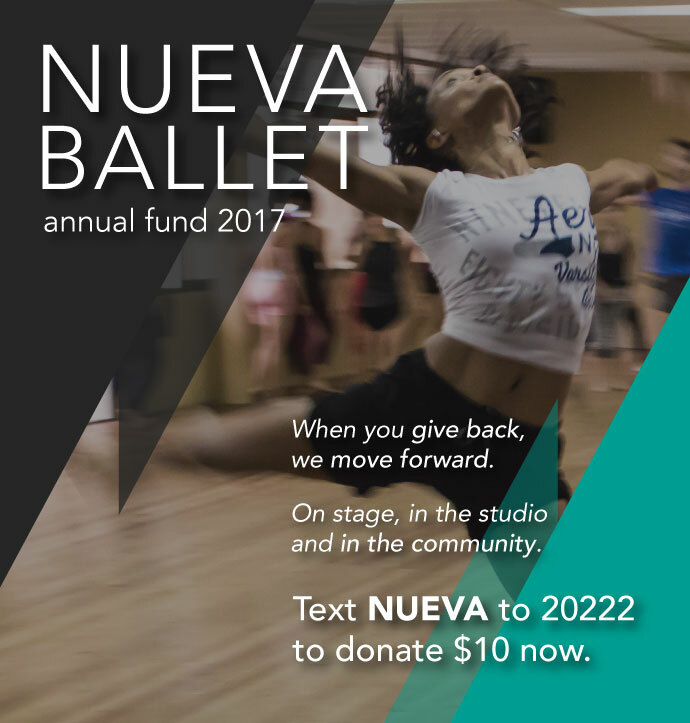 Organizations are able to choose from a one time donation process or a monthly recurring gift. Learn more about this option here. 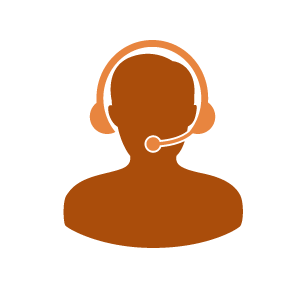 There are also options available to collect donor contact information for further engagement. 4) File a Form 990. 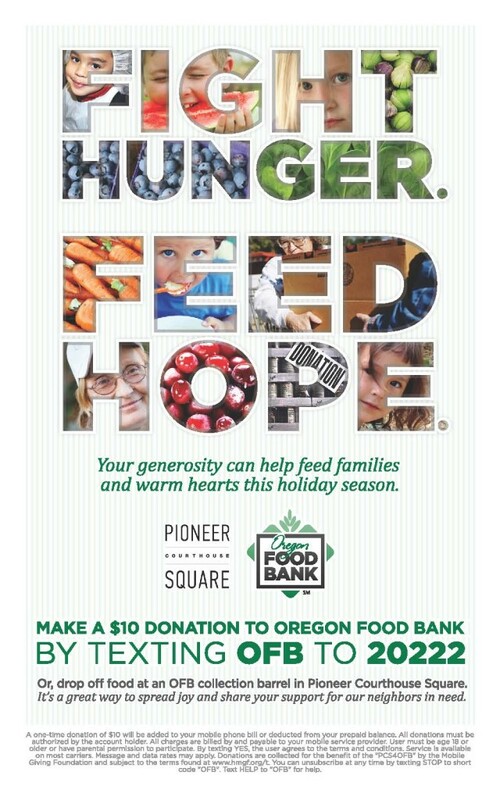 Donors see or hear your call-to-action. 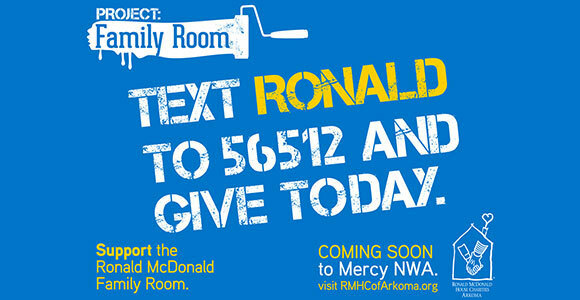 Donors text your keyword to 20222. 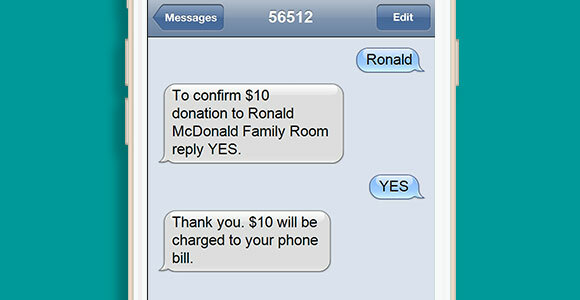 Donors receives confirmation text and replies with "YES" to confirm donation. 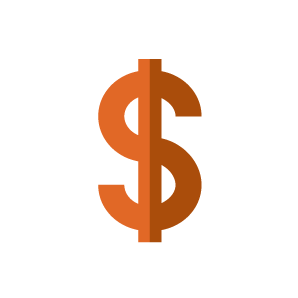 Organization receive monthly remittances from the Mobile Giving Foundation. 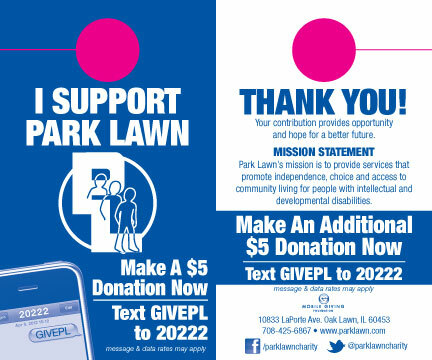 Complete the Give by Cell Agreement and send back to us to get started. 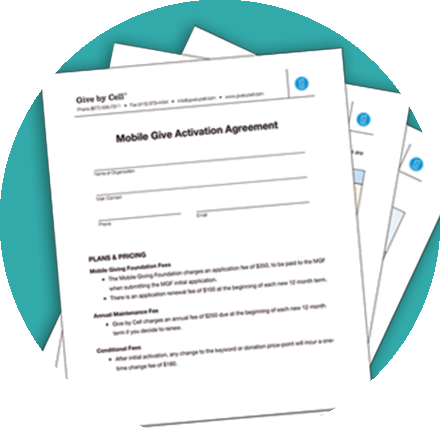 AFter receiving sending your agreement, you will then be instructed on how to complete the Mobile Giving Foundation application. 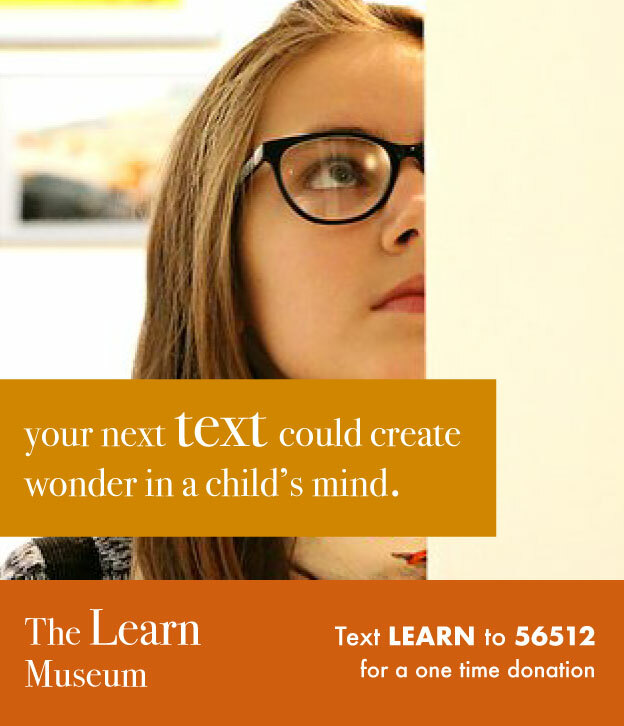 Choose your unique keyword to connect the text donations to your organization or cause. 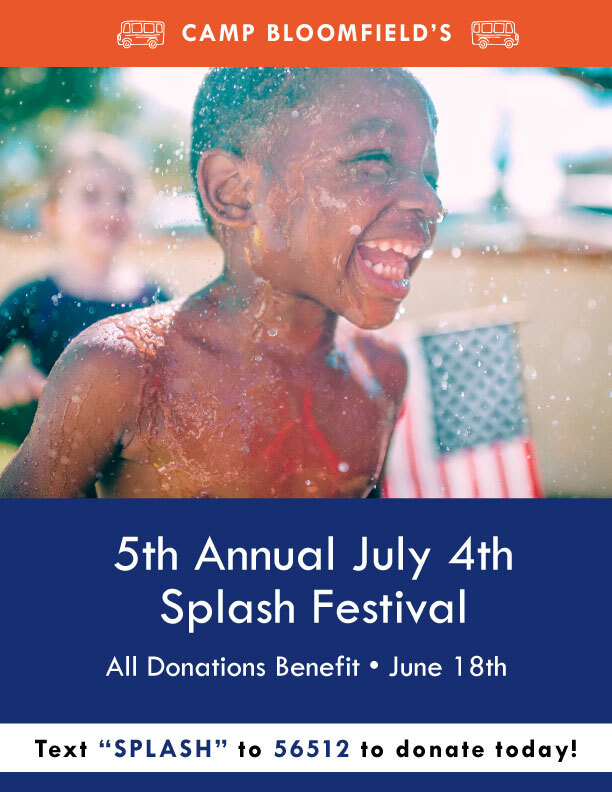 Then choose your donation price-point you want your keyword(s) to be – $5, $10, $15, $20, $25, $30, $40 or $50 for onetime payments, $5, $10, $25 or $50 for recurring payments. 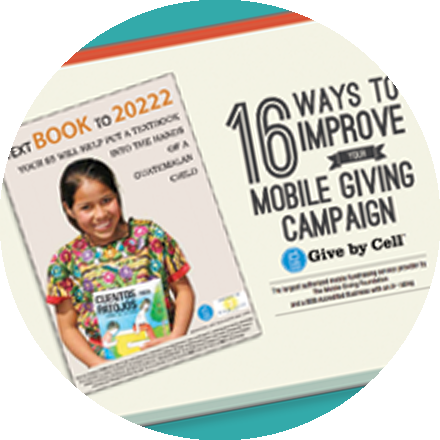 Give by Cell and MGF work together to provision your charitable campaign and keywords so that they will run across all participating Carriers. 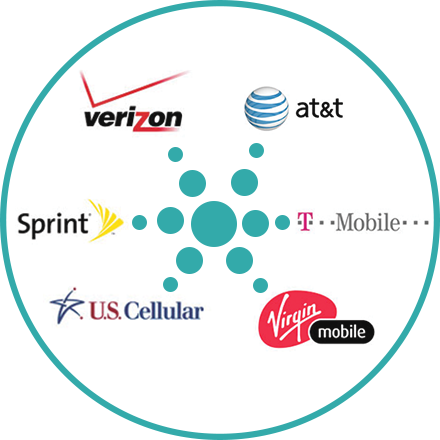 The carrier activation process averages 3-4 weeks for set-up. Once all carriers are live you may begin your campaign promotions. 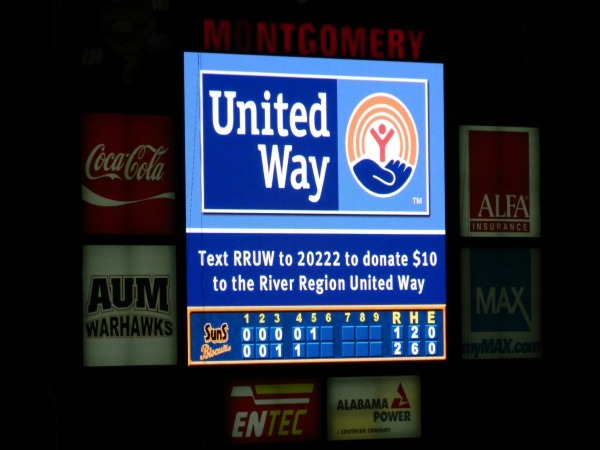 This could include such things as flyers, TV, internet, radio or live events. 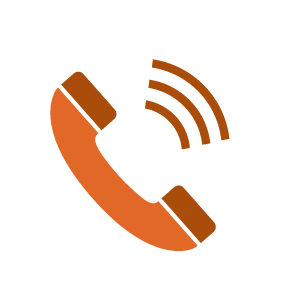 Connect with Give by Cell for marketing tips and advice. 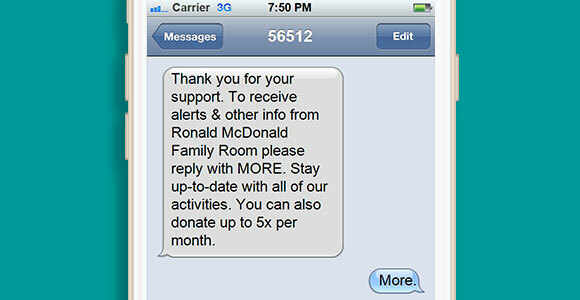 Donors are able to easily text and donate within 30 seconds. Charities receive monthly checks from MGF with their donations. Set up time can take anywhere from 3-4 weeks. Unfortunately, not all organizations can qualify. Check Step 2 to see if your organization fits. 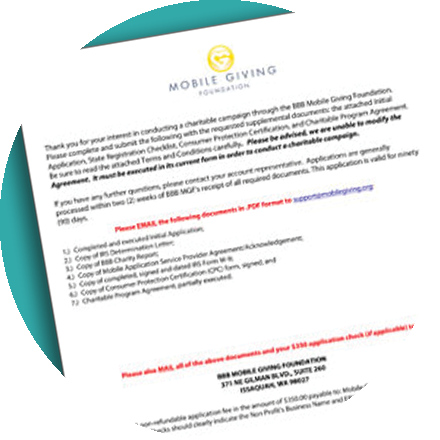 The Mobile Giving Foundation charges a set-up fee of $350 for the account and $150 for the keyword. 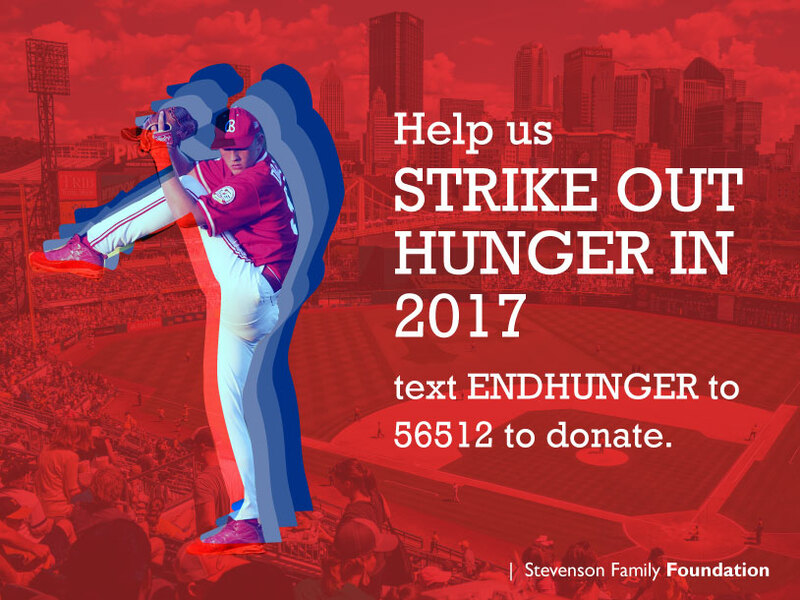 Give by Cell charges a setup fee of $175 as well as a monthly fee that averages $119/month, and a per donation fee averaging $.54. to test a live account. 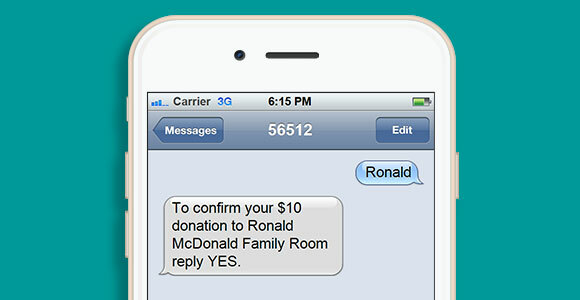 Only confirm with a YES in your text message if you wish to donate!